Looking for a unique, creative salon in the area? We have the perfect salon for you! 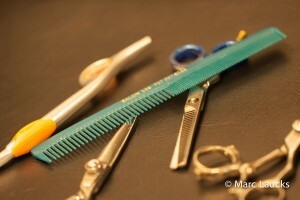 Our stylists are creative professionals with the vision to create a style that is just right for you. We value our long list of regular clients and are eager to welcome new clients too! Salon 144 stylists will teach you how to manage your style and offer a 100% guarantee for all services. Want more shine and manageability? Express your color with our professional color line. From dramatic chunks to soft and subtle lights…we know what is best for you! 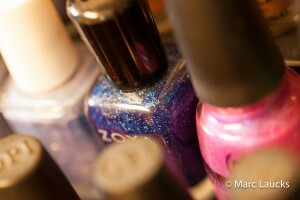 From Manicures to Pedicures, foot spas and everything in between, Salon 144 has you covered. Treat yourself to a spa day, or treat someone else by purchasing a gift certificate. Would you like to add a little more color to your skin to compliment your new cut or color (or both)? 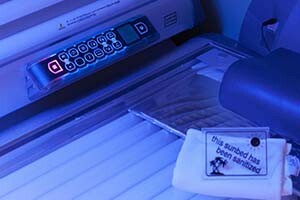 Let us book a convenient time for you in our tanning bed. A private, relaxing and comfortable setting awaits you. ” The salon has a warm, inviting atmosphere. There’s a personal touch, it’s not just a business”.